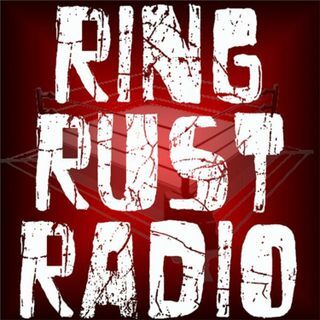 Catch Ring Rust Radio's Exclusive Interview with Lucha Underground Star Son of Havoc! Plus, Full WWE WrestleMania 31 Preview and Final Predictions, Brock Lesnar Re-Signing Discussion and Betting Odds! Also, Dirtsheet Busters, NXT, Lucha Underground, TNA and Indy Wrestling Minute, Fan Emails, Season 7 Fantasy Updated Standings and much more!